STAVANGER, Norway (AP) — Tom Hagen and his wife expected to celebrate their 50th wedding anniversary in 2019. 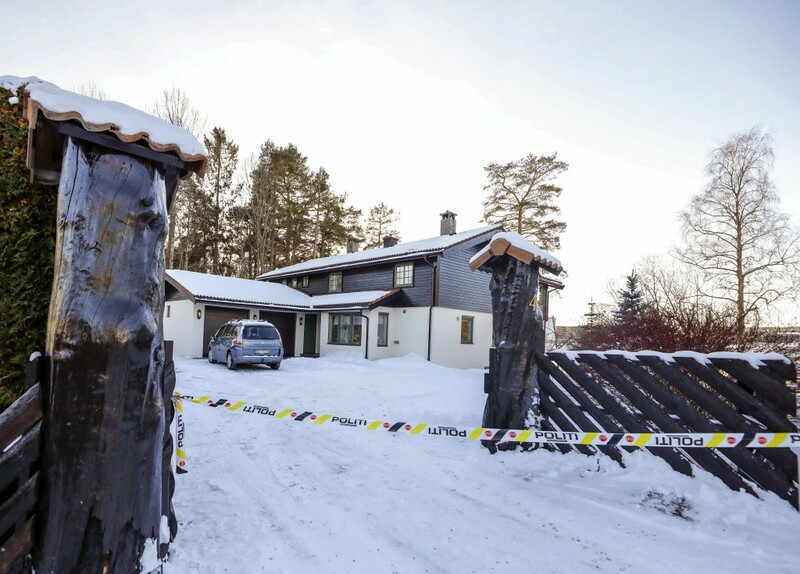 Today, one of Norway's wealthiest men just wants to know that Anne-Elizabeth Falkevik Hagen, the childhood sweetheart he married at age 19, is alive. "It has been a topic for some time," Svein Holden, the Hagen family's lawyer, told The Associated Press. "When the police came to us saying this is the next necessary step in the investigation, the family trusted the police." The revelation turbo-charged the investigation. Police released security videos of men walking back and forth outside Tom Hagen's workplace. More than 200 tips poured in. Officers and police dogs were seen scouring the grounds around the couple's home. A ransom for the missing woman's release was demanded with "serious threats," police said. They declined to give the amount, but Norwegian newspaper VG said it was for 9 million euros ($10.3 million) to be paid in Monero, a cryptocurrency considered popular among cyber-criminals. Tom Hagen, the second-oldest in a farming family of 12 children, struck it rich in the real estate business he started in 1978. Last year, financial magazine Kapital estimated his fortune to be worth nearly 1.7 billion kroner ($200 million), wealthy but not uber-rich in Norway. The magazine put Hagen 172nd on its list of the country's wealthiest people. Known for being a modest and private man, Hagen has had to cope with the glare from public interest in his wife's whereabouts as well as the trauma of not knowing himself if she is safe or suffering. He and the couple's three children "are dealing with the fact that this is the main topic in all of Norway, and that is what they are feeling," said Holden, the lawyer. "It is an extra burden but they rely on the police. They have to put their own feelings in the background." "I was worried that similar things could happen again," Olsen told the AP. "I knew it would." 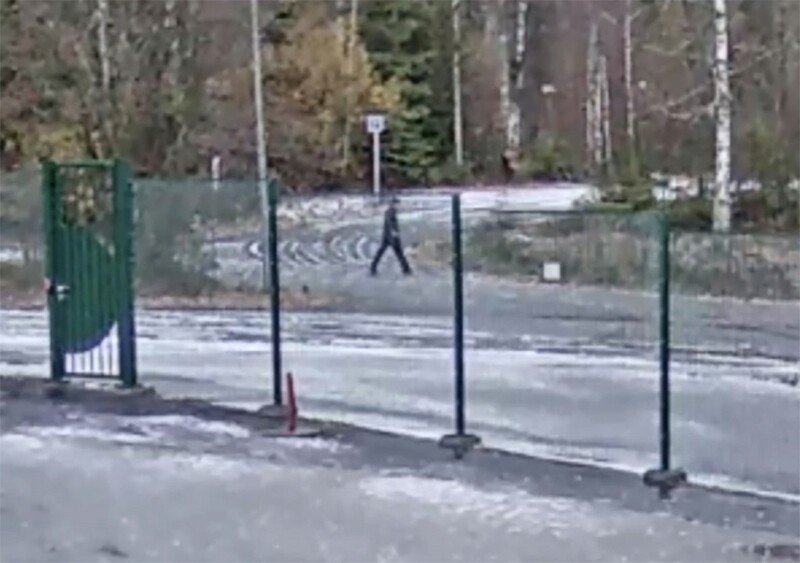 The same had been said after a right-wing extremist killed 77 people in 2011, eight with a car bomb he set off in Oslo and another 69 when he opened fire at the nearby island summer camp run by the left-wing Labor Party's youth wing. Anders Behring Breivik is serving a 21-year prison sentence for carrying out a terror attack. 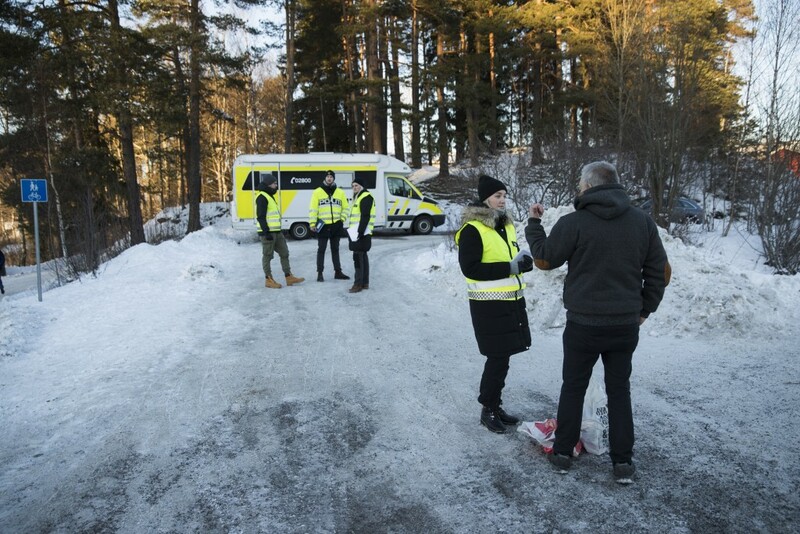 Two days before she vanished, Anne-Elizabeth Hagen was serving a friend coffee at her and her husband's home in Loerenskog, east of Oslo and some 50 kilometers (30 miles) from the Swedish border. "She is a very nice, charming, decent and beautiful woman, and they had a good relationship in their marriage, where she encouraged him in his life and his work," Glenn Hartmann-Hansen, a former colleague of Tom Hagen's who has known the couple for half of their marriage. Nestled between a secluded forest and more densely built housing blocks, the house they have lived in since 1982 is modest by multimillionaire standards. Tom Hagen isn't one to flash his fortune, Hartmann-Hansen said. "He is a normal guy with a normal house ... who walks to his work and brings his packed lunch in his pocket," he said. The property and its occupants seemed to escape notice. Many Norwegians would recognize it now from news coverage of Anne-Elizabeth Hagen's disappearance. "Their aim is to get a proof of life, and if they get proof that she is alive then they are prepared to start a process to get her back safely," Holden said.